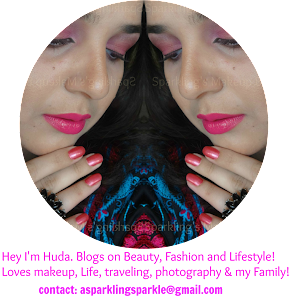 Time has arrived in my life where I need to take care of skin issues like ageing, to be well prepared in advance. 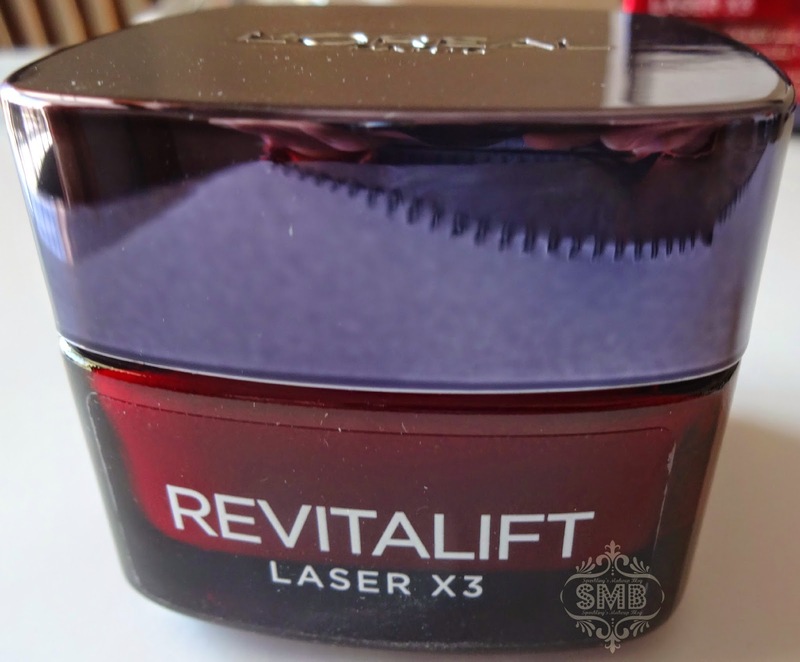 I have been using L'Oreal Paris Revitalift Laser X3 Anti-Ageing Power Cream for a #NewMe. Read More to reveal More!!! The soft ultra-velvety texture provides in-depth anti-ageing by correcting wrinkles, re-densifying the skin and re-supporting contours. For the first time, L'Oreal Paris has developed an anti-ageing skincare product to challenge a laser session. Active ingredients Pro-Xylane (concentrated to 3%), Fragmented Hyaluronic Acid and LHA offer in-depth anti-ageing. 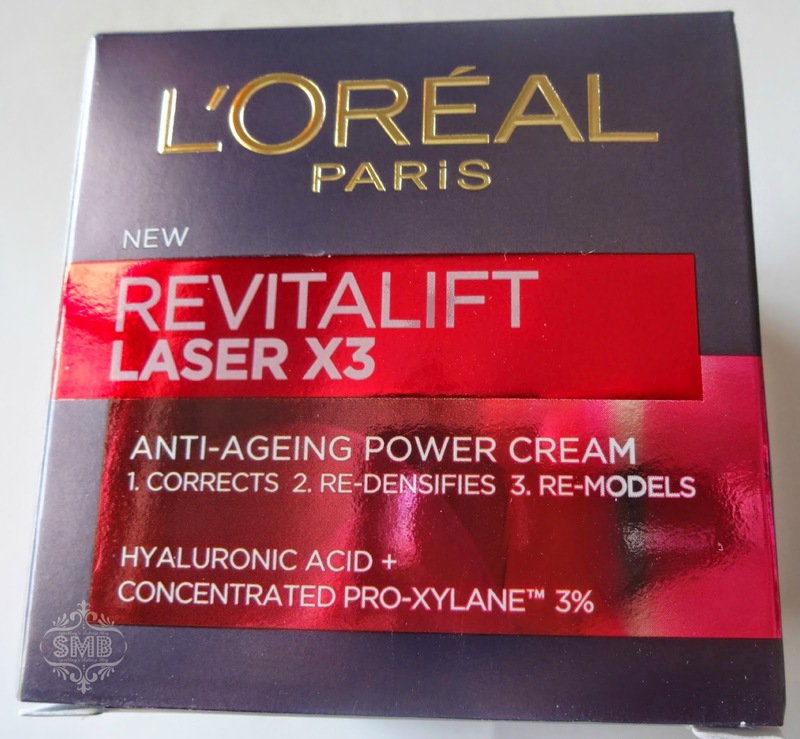 In the quest of #NEWME, its been almost one year, I am using this miracle product L'Oreal Paris Revitalift Laser X3 Anti-Ageing Power Cream, which is a moisturiser from the Revitalift Laser X3 range. Let's start with the packaging, the product comes in a beautiful box, showing class, all in bright colours (RED). Inside is a classic square shaped jar, with round edges, made of high quality glass, in transparent red. The twist-open cap is made of grey-ish silver plastic. The product is further secured by placing a plastic lid. 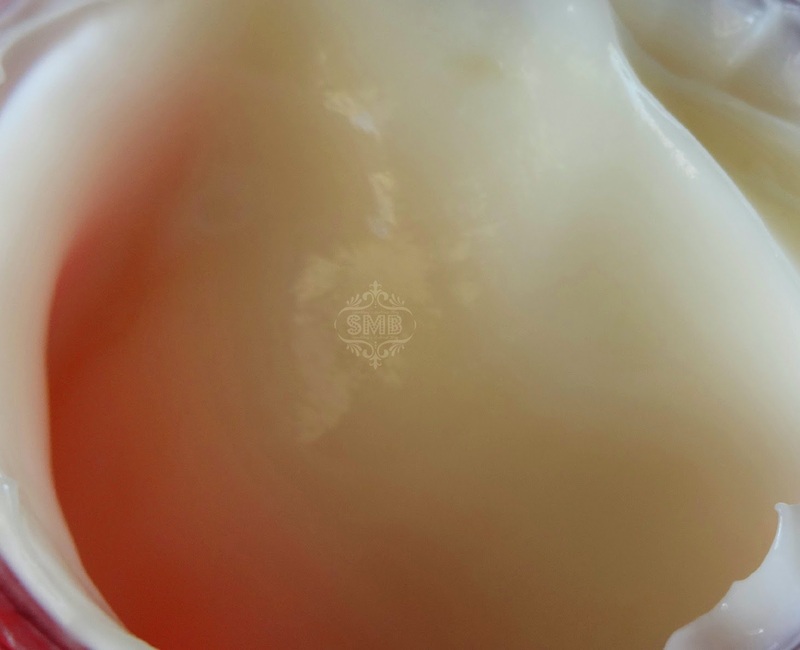 The cream is creamy-off-white and very light in texture. 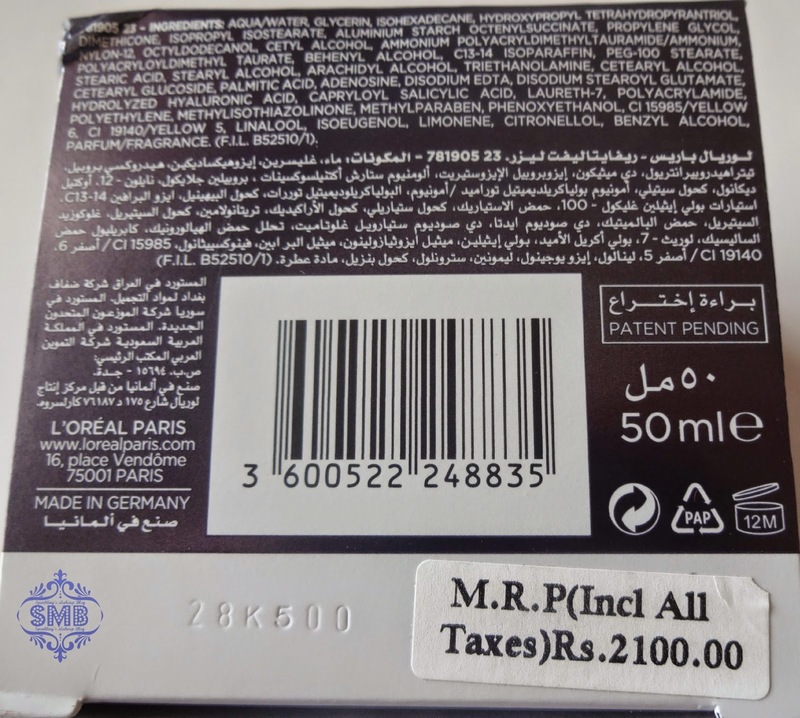 The product comes seal-packed so do not purchase if its not sealed, and always buy from trusted L'Oreal Paris counters. I am not facing any major or vital ageing issues right now, *touch-wood*. But for a #NewMe all I want is to be prepared for the signs of ageing before its too late. The effect of weather, dull and dry skin, lacking moisture and many other factors may cause early wrinkles, crow feet, fine line, un-even skin tone. 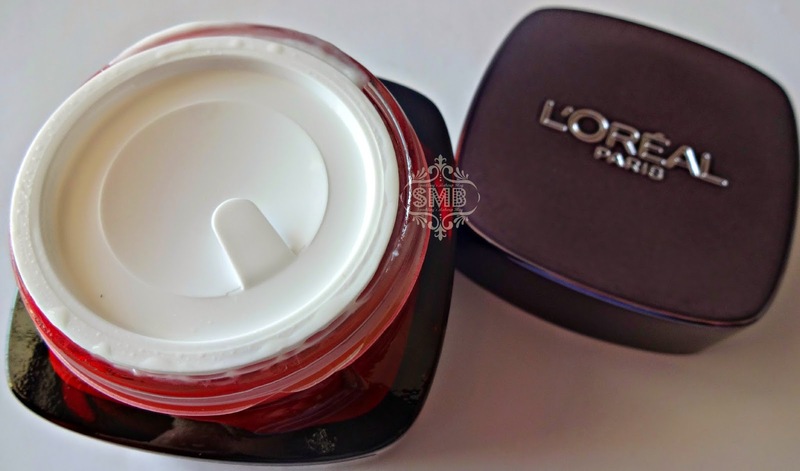 First let me praise this cream/moisturiser for its fabulous light creamy texture, pure luxury! Very little amount goes long way. After cleansing my face I apply it evenly on my face and neck, day and night. This ritual leaves me worry-free for my skin all day and night. I wake up to a soft, well moisturised and supple skin, all smooth and well taken care off. No more dull skin, no more dry patches and skin is radiant from within. It does correct wrinkles as I use it under my eyes too and I feel a great difference in the appearance fo those fine-lines. The suppleness of the skin is surely a sign of the re-densify promise kept. I can see a lot difference in the appearance of my laugh-line, its almost vanished. I feel my face is re-plumped and all the triple action promised by the product are delivered with a regular usage. In Winters I use it both as day/night cream, but found it too moisturising for my oily skin in Summer, so only used at night. Its totally non-greasy and absorbs well. 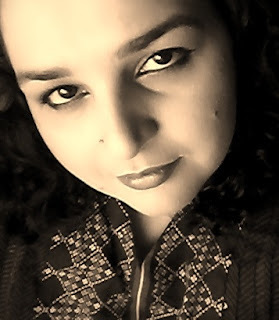 So I am all set for a #NEWME worry-free of all skin ageing issues. Will definitely try the other products from this range. 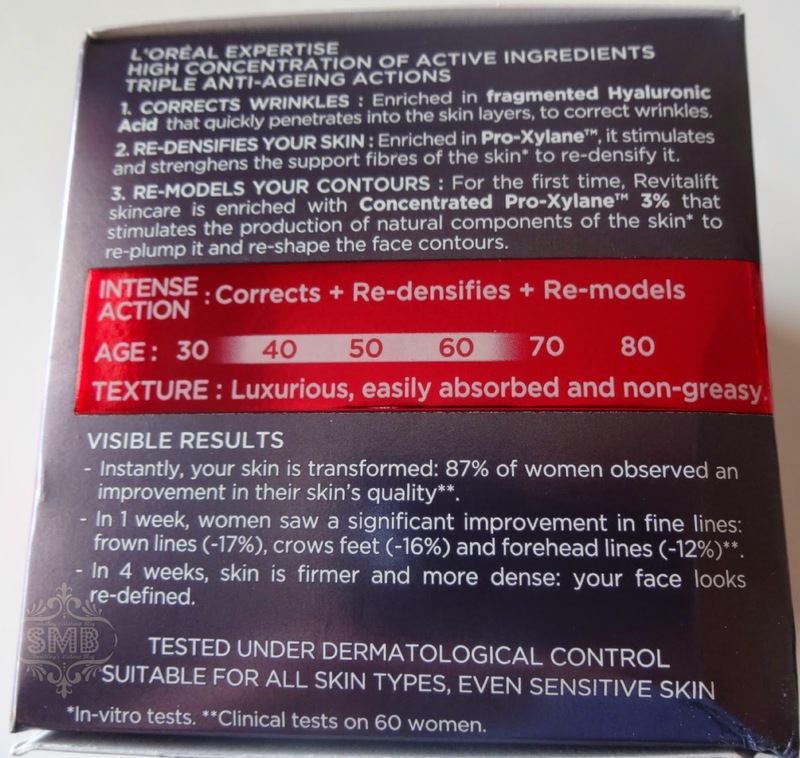 The age counter on the packaging shows it to be for ladies between 30-70 years but its never too early to start taking care for skin related issues, it is usually said to be aware of your skin ageing related issues by the age of 23. But its also never too late too! So do try the range for a #NewMe. L'Oreal Paris Revitalift Laser X3 Anti-Ageing Power Cream #NewMe is available for Pkr 2100/- * nationwide on L'Oreal Paris counters. For further details check their facebook page, L'Oreal Paris Paksitan. Follow the hashtag #SMBlovesLOREAL on Instagram, Facebook and Twitter. 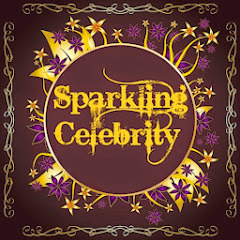 Will gonna try it soon thanx for sharing ur experience. I heard great things about this line and might use it when time comes! I've been starting with retinoids and really like the effect! Very nice review... the product sounds so promising!! Sounds good! I dont need this yet but it's good to start young before you do need it. 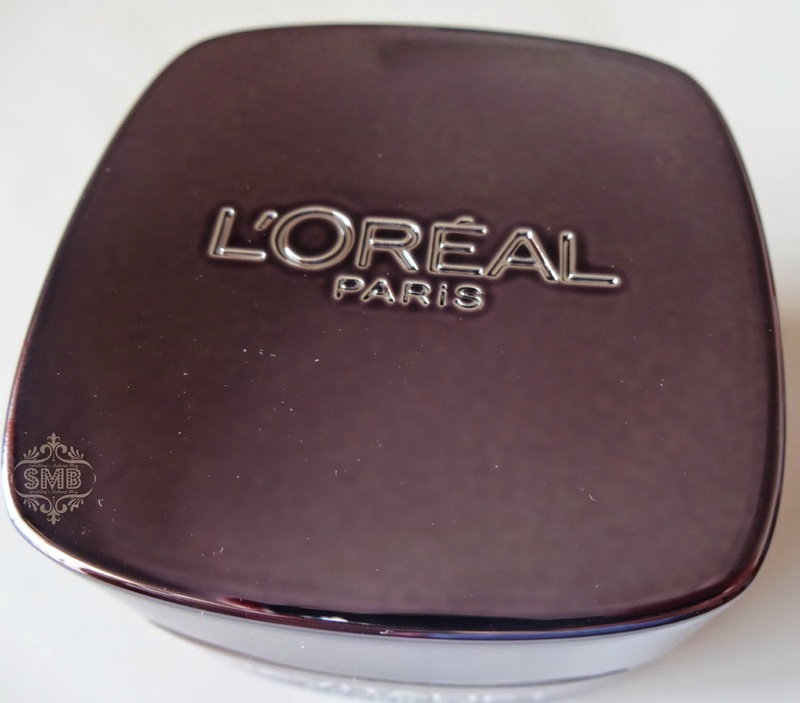 I like the L'Oreal Paris Revitalift Laser Cream. I was surprised with how much I liked it. These are great for prevention and maintenance. Ah..we're all kind of stepping into the anti ageing league :) haven't tried any anti ageing products yet. Thankx for sharing. Anti-aging can start early, that's actually the best way to combat it! This actually sounds like a great product! It's never too early to start taking care of your skin! 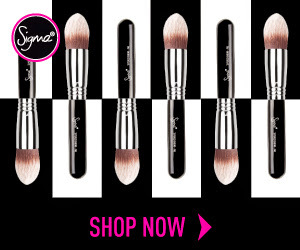 I love L'Oreal as a brand and this seems like a great product! i love the texture of this product.. iys really moisturizing but sadly it broke me out ..